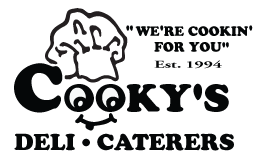 Located on Church Street in Bohemia New York, Cooky's Deli has been providing delicious Fresh Food all over Long Island for over 20 years. We offer a variety of fresh food items on our daily menu for Breakfast, Lunch and Dinner. 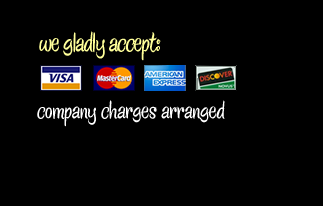 Stop in and eat in our dining area, take your food to go or have it delivered for FREE! Whether you stop in for a quick tasty lunch or have a party catered by us "We're Cookin' For You".